In the U.S. billions of pounds of produce is tossed out every year for aesthetic reasons. The Ugly Fruit and Veg Campaign is hoping to convince the grocery giant Alberstons to consider selling less than perfect produce. 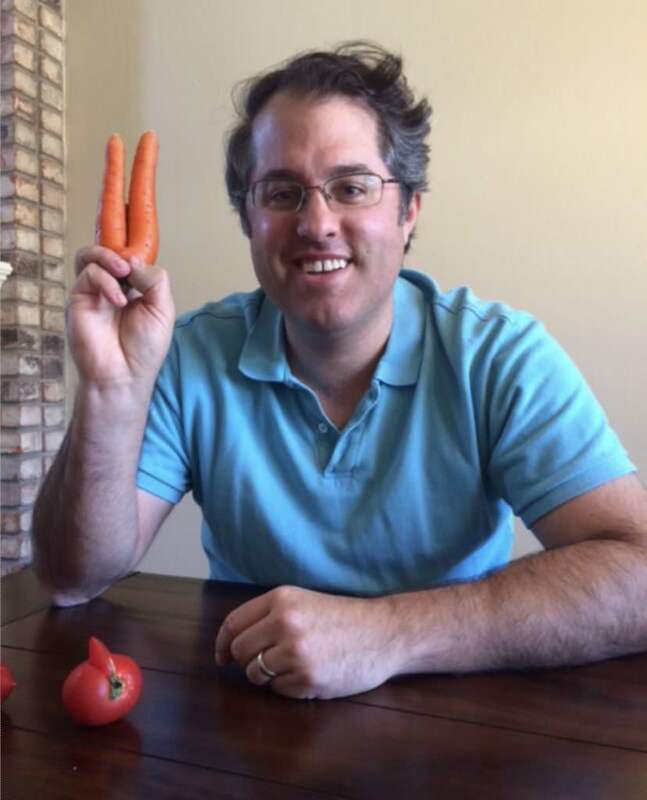 Jordan Figueiredo, the food waste activist, founder of EndFoodWaste.org, and force behind the campaign, says Albertsons is one of the “prime offenders” in only selling “the most pristine and perfect produce” – basically fruits and vegetables that fall within certain parameters of color, size, and shape – and that it would have a big impact on ending food waste if the company began selling less-than-perfect produce. Researchers believe almost half of the produce grown in the U.S. gets tossed out, according to a July 2016 Guardian story. Whole Foods began a pilot program last year in several of its California stores to sell imperfect produce at a discount. Other retailers, including Wal-Mart and Hy-Vee, have also begun selling imperfect produce at a lower cost to the consumer. This Albertsons campaign, which launched last month, has garnered more than 21,000 signatures on a Change.org petition asking the company’s CEO, Bob Miller, to consider sourcing, selling, and marketing ugly produce in line with what other stores are doing. A 2015 U.S. Centers for Disease Control and Prevention report found that 90 percent of Americans don’t eat the recommended daily servings of fruits and vegetables. In many cases this problem comes down to the higher cost of these items over less healthy food, so selling nutritious produce that would normally be tossed out at more affordable prices seems like a win-win to Figueiredo.